A pure desire for life – that’s CATRICE. The brand is heading into the Autumn/Winter2014 season with this feeling in mind and inspired by the catwalks of the fashion capitals of the world! Best-of! The Autumn/Winter fashion shows offer plenty of variety: visionary ideas withsculptural cut-outs, a new interpretation of the timeless elegance of classics, unconventional knitwear as well as a clever interaction of androgynous, slim lines and voluptuous femininity.Whether you go for a hip metallic look in silver and gold, soft nudes or the fashionable nudeeffect – these trends are an absolute must in the beauty as well as in the fashion world. 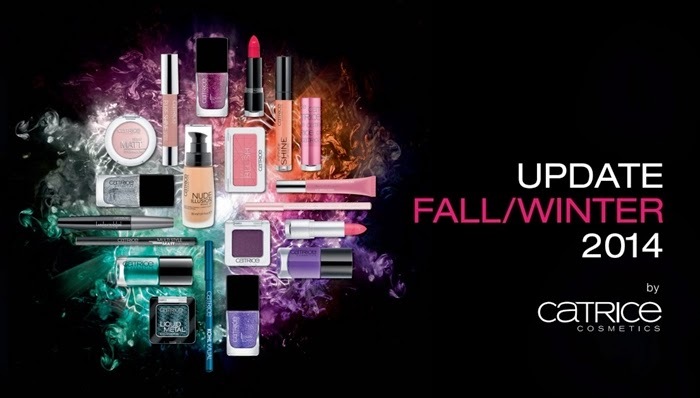 CATRICE knows them all and unites all the must-haves of the season in one updatecollection. 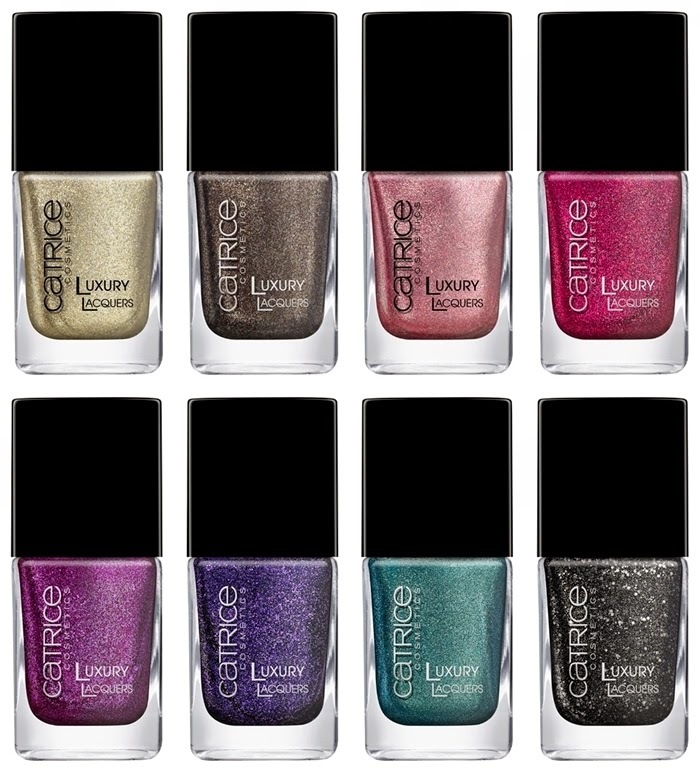 Fashion meets Beauty – by CATRICE. Colour meets Technology: a reservoir brush and Gloss Booster technology for an ultimate gel-like effect. The intelligent fibres absorb the ideal amount of nail polish required to paint one nail. The broad reservoir brush with rounded bristles saves the colour and ensures an accurate, controlled application. The wide range of trendy effects like the cosmic Mono or the Duo Chromes and the shimmering Metallics offers the right polish for every style. Now 20 new trendy colours are joining the range, including soft pastel highlights, newly interpreted classics in red and orange as well as numerous nearly black shades in dark taupe, purple and grey. Available in a total of 43 colours. Modern Metallic. This effect polish unites great coverage and awesome effects in one product. Metallic colours with a high coverage guarantee unique results. The combination of metallic pigments and pearl creates a nail finish that shimmers like liquid metal. Now available in eight extraordinary colours: the metallic classics gold and bronze, elegant nuances like anthracite, violet and blue-green as well as feminine rosé gold, pink and strawberry red. 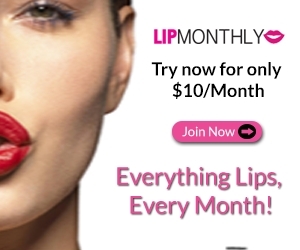 There are four with a glossy finish and four with a matt finish. Beauty Jewels. 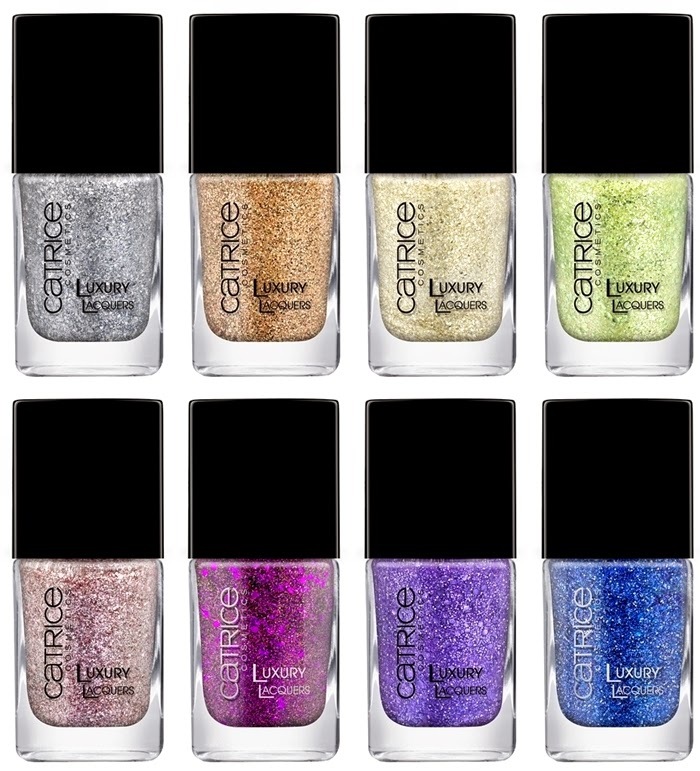 The Luxury Lacquers Million Brilliance have an intense glitter shimmer to create special reflections of light on your nails. The concept unites a brilliant texture with a high coverage and unique 3D particles with beautiful effects. The polishes are now available in eight exclusive colours - including silver, gold and lavender – and come in a stylish, premium glass bottle. 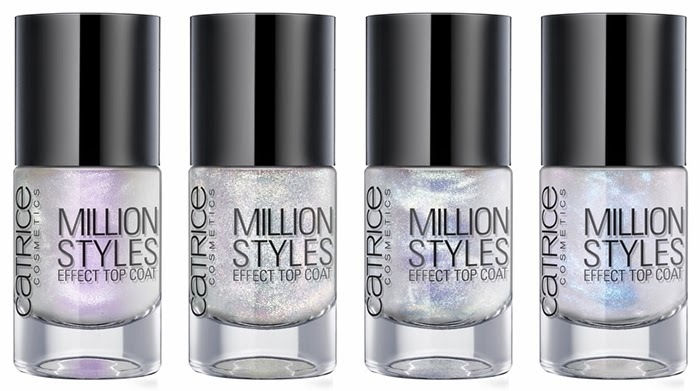 The new Million Styles Effect Top Coats create the most diverse effects with their multi-reflecting pearls and colourful pigments. The Top Coats – available in four versions – can simply be applied over colour nail polish or on your natural nail. The finish is individual, brilliant and colourful. Bright Light. 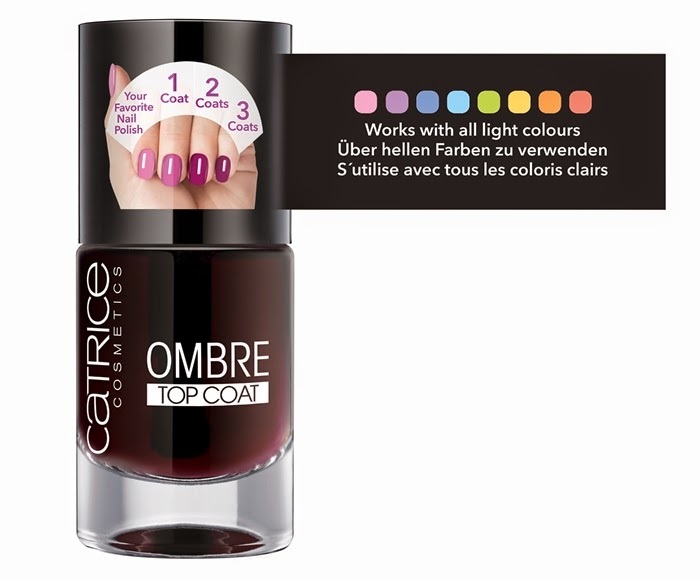 The fast-drying white base coat offers great coverage and intensifies the colour of any nail polish applied on top. Additional benefit: the base coat is enriched with keratin to strengthen your natural nail structure. 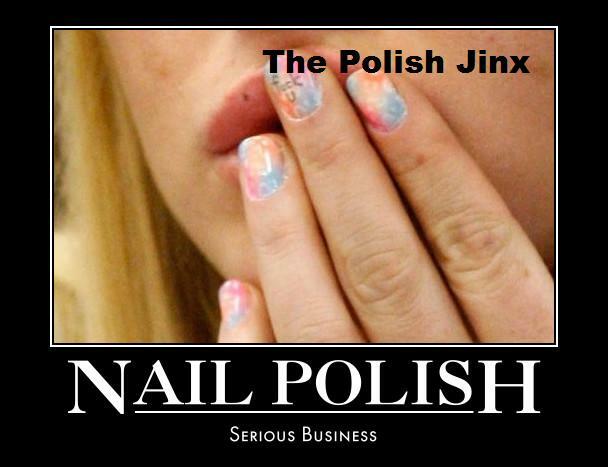 At the same time, it makes your nail polish last longer. Apply the Base Coat solo – without an additional colour on top – for a hip white look. With a subtle pearl effect. Master of Transformation. 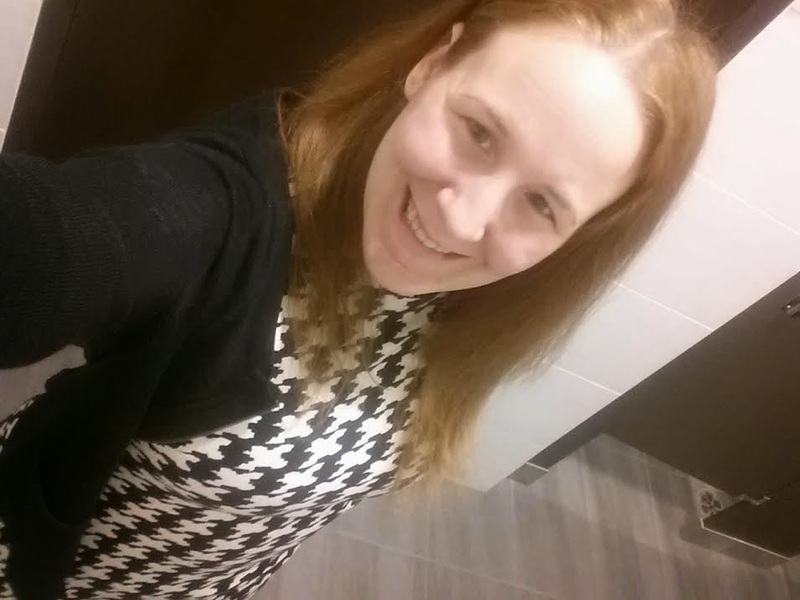 Hair, fashion, design – the ombre look is omnipresent. And now there’s the Ombre Top Coat so you can create this trendy style on your nails, too. Simply apply a pastel or light nail colour polish, leave to dry and then reach for the new Ombre Top Coat. With each application of the top coat, the colour nail polish becomes one shade darker. Always let the individual layers of the top coat dry really well before applying the next one. The colour gradient will be especially visible when each neighbouring nail is one shade darker: if you start off with your thumb in the original colour, then apply one layer of the Ombre Top Coat on your index finger, two on your middle finger and four on your little finger. The top coat dries extremely fast and the effect is absolutely trendy. Works particularly well with lighter nail polish colours.